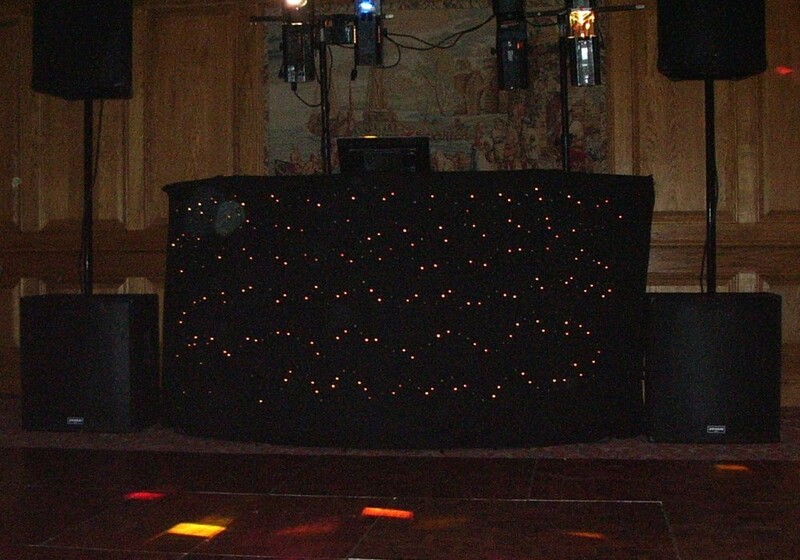 Spotlight Entertainments has been established as a full-time, family run business since 1981. Based in Surrey, they cover the following areas: Surrey, West and East Sussex, Kent, Hampshire, Middlesex, Berkshire, Hertfordshire and London. Their DJs have a minimum of ten years experience and carry several thousand tracks spanning six decades, so they send a top show with something for everyone and which can be tailored to individual requirements. Spotlight Entertainments has been established as a full-time, family run business since 1981. Based in Surrey, they cover the following areas: Surrey, West and East Sussex, Kent, Hampshire, Middlesex, Berkshire, Hertfordshire and London. Their DJs have a minimum of ten years experience and carry several thousand tracks spanning six decades, so they send a top show with something for everyone and which can be tailored to individual requirements. They are happy to include any music advised of in advance and to take requests from guests on the night. 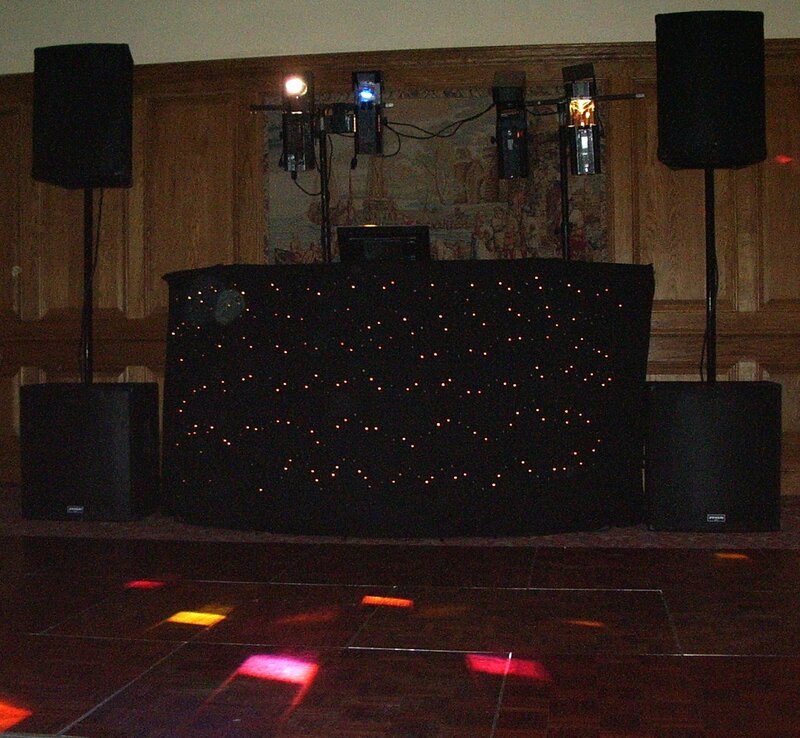 They use the highest quality sound systems and latest “intelligent” lighting effects, and have full Public Liability Insurance and PAT-tested equipment. For your complete peace of mind, they provide a full “back-up” service. This avoids any possibility of you being let down in the event of your reserved DJ becoming ill or unavailable on the day due to unforeseen circumstances. PHOTO CD SERVICE – A couple of the DJs offer this as an extra service. They take photos of guests that they display on a screen. After the function they give the client a CD containing the photos so they have a permanent record of the evening. Please note that this service is extremely popular and is first-come, first-served. Early booking is strongly recommended!